Southern Nevada Audiology provide comprehensive auidological evaluations. The evaluation includes assessment of middle ear function, pure tone testing, and speech testing. We take care to provide our customers high quality services personalized for their unique needs. When you contact us, you will receive a quick response, professional communication and exceptional audiology service! Before we begin any treatment, we will discuss your treatment plan in detail with you. We will explain all the applicable fees and inform you of your insurance coverage. 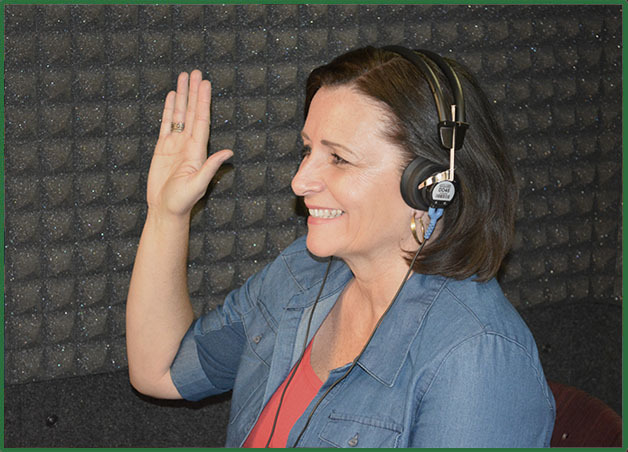 Carrie L. Page-Unkel, M.S., CCC-A is a licensed Audiologist and Hearing Aid Specialist in the State of Nevada and is also a Board Certified Clinical Audiologist with American Speech Language and Hearing Association (ASHA). In addition to being a Board Certified Audiologist, Carrie is the owner as well as the audiologist for Southern Nevada Audiology. She holds her Bachelors and Masters of Science in Audiology from University of Arizona. 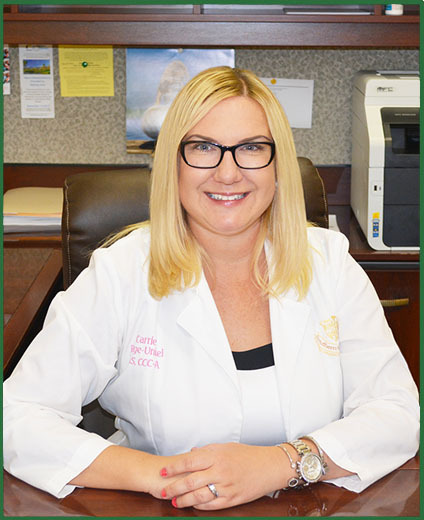 With nearly 15 years experience practicing as an audiologist, Carrie has been servicing the Las Vegas valley for over ten years in both private practice as well as medical settings. 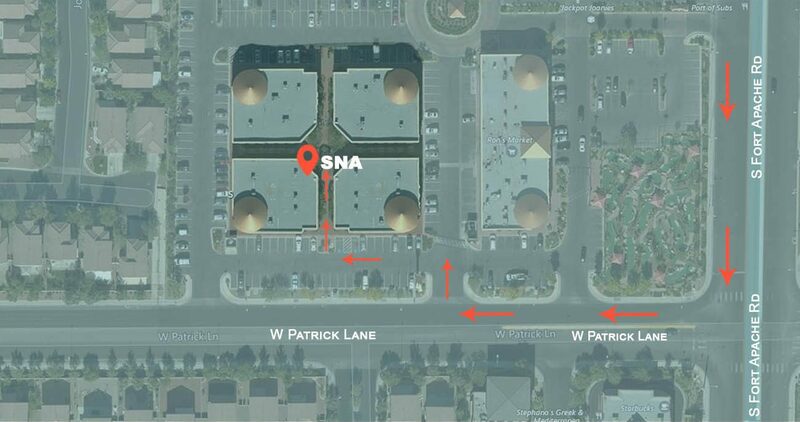 At Southern Nevada Audiology we’ll give you the attention and personal service you'll come to expect and enjoy from the best audiologists in Las Vegas.